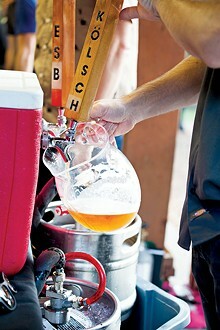 ZOObrew returns to the OKC Zoo Sept. 28. The OKC metro area offers dog owners their choice of facilities. Humanity’s canine companions are ideally loyal and loving pets. 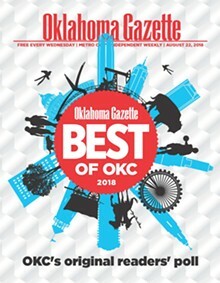 Best of OKC is Oklahoma Gazette’s opportunity to get truly type A on you, to extol the virtues of getting to the top of your game in Oklahoma City. Now back by popular demand: household chores. Be the first to comment on a Special Issues story!